Artist’s Corner is a place for local artists to display their work! 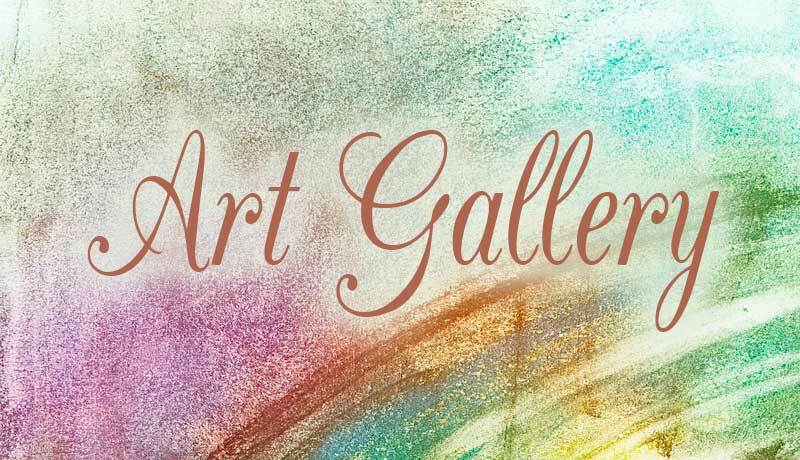 The gallery space showcases a variety of art on a rotating schedule four times a year. Artists may submit their entries by completing the submission form on this page, or by downloading a form and returning it to the museum. Forms are also available at the museum. For further questions, please call the museum at 606.329.8888 or email heather@highlandsmuseum.com. The deadline to submit work for the Second Quarter 2019 is March 9, 2019. Artwork displayed in Artist’s Corner is on a rotating quarterly schedule. Artists may submit up to three pieces (unless otherwise noted). The piece(es) should be at the museum no later than one week prior to the opening date. All work should be an original piece and must be suitable for a family audience. If deemed inappropriate it will not be displayed. Please attach a photo of each work or email to heather@highlandsmuseum.com All entries will be selected by committee for display prior to the opening of the show. Completion of this form does not guarantee acceptance for display. Artists will be contacted if their work was accepted. All work should be suitable for hanging/display and must have a wire back (NOTE: sculpture, pottery etc. do not need a wire back) The museum has limited space for artwork without wire backing. Work without a wire back might not be displayed. Each work must have the artist’s name and title of the work on the back. Artist agrees for work to remain on display throughout the exhibition period. If any pieces are sold the museum receives 30% commission, and item cannot be removed from display until end of exhibition. Artist must be a legal adult to submit. Artists will be contacted at conclusion of the show as to when they may pick up their work. Artist understands that the museum will handle all works with the utmost of care as if they were items in their own collection. However, the museum does not insure or agree to be responsible for any theft, damage or loss of any piece. Photos of artwork must be emailed to heather@highlandsmuseum.com after submitting a form to be considered. By completing and submitting this form you, the artist, confirm that you have read, understand and agree to all rules and stipulations as listed above and within the museum’s loan agreement.